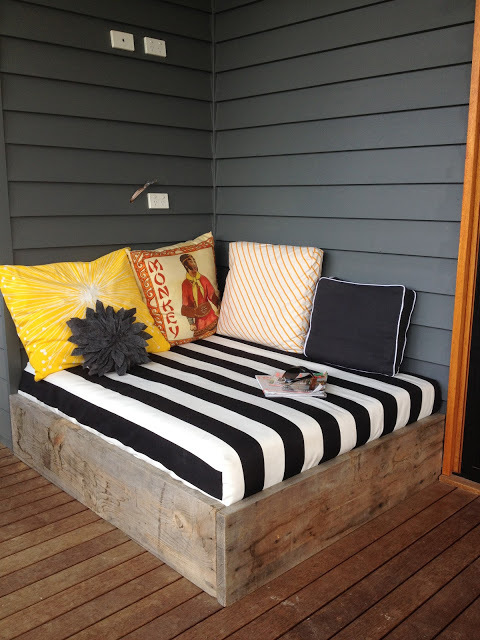 Looking for cheap ways on how to create comfortable seating for your garden? If you have some items such as old tires and pallets lying around, they will be huge help. The rest is up to your creativity. 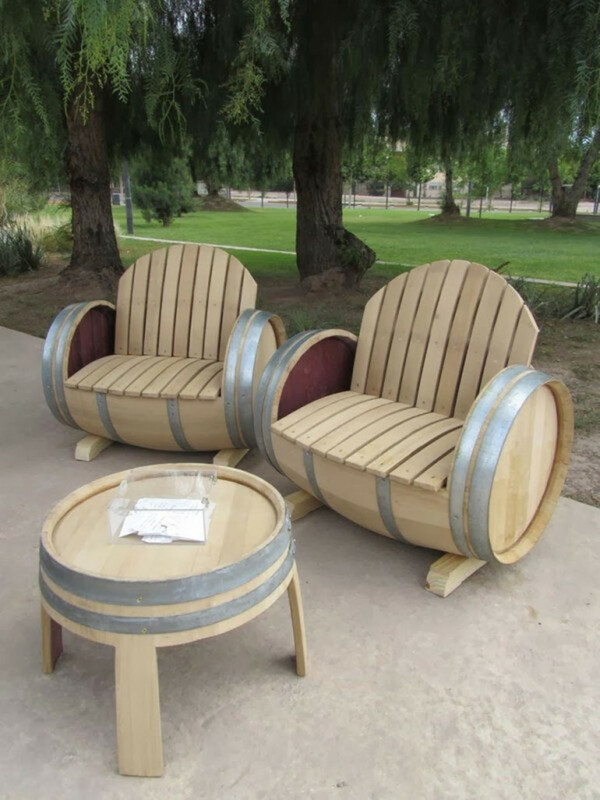 These incredible ideas will show you how to recycle old items into garden furniture that you will definitely love. 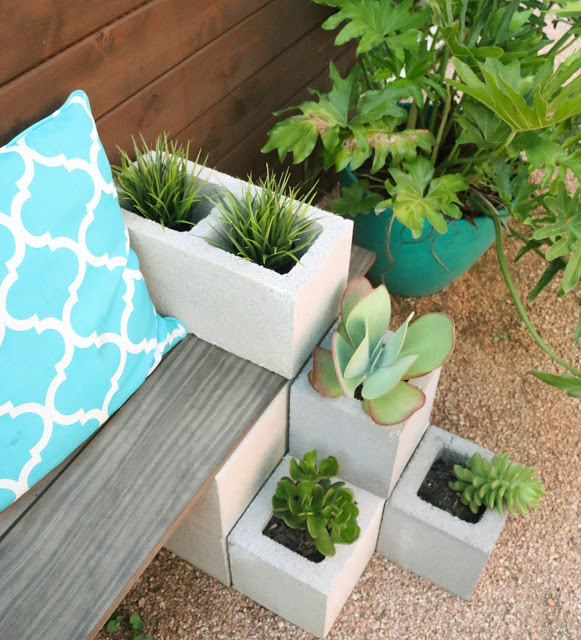 Benches made with cinder blocks and wood are very easy to make. Besides, they are comfy and look nice. This one has even succulents planted in it. 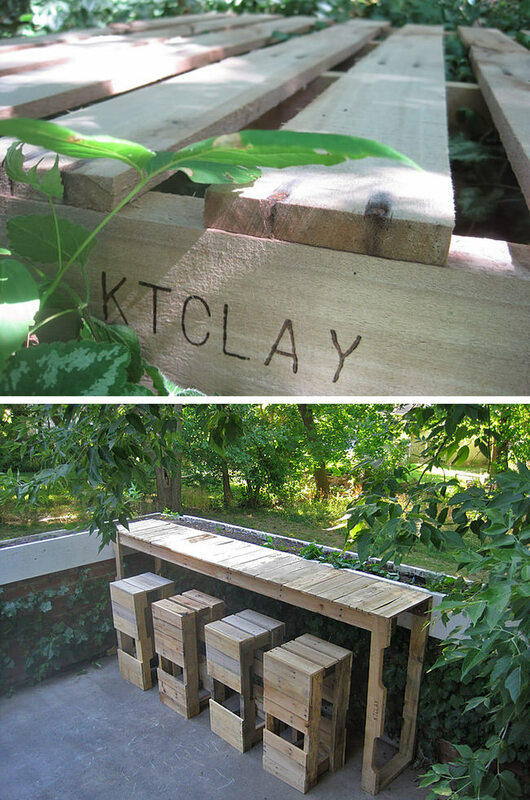 This smart idea will bring a bench where you can relax in your backyard. There are too many good ideas on what do do with palettes. But you don’t have that number of pallets for sure. We recommend you this smart idea. Why don’t you build your own garden bar? Your guests will love it! If you have some pare space, then making a comfy lounge would sound like a great idea. 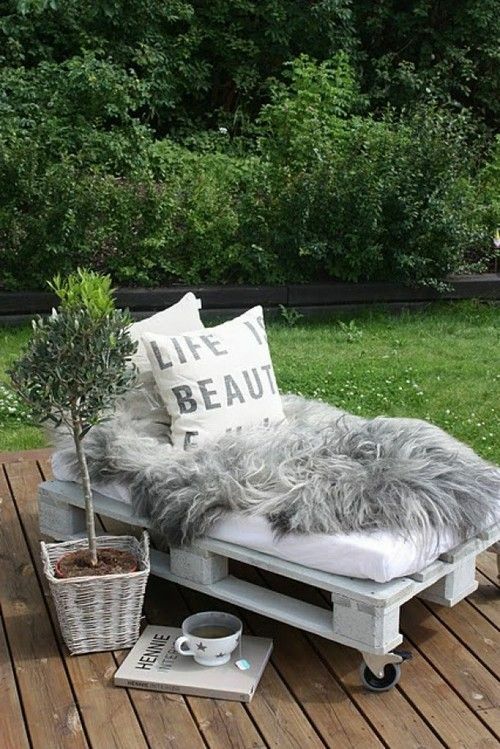 Even better, you can make it with pallets. 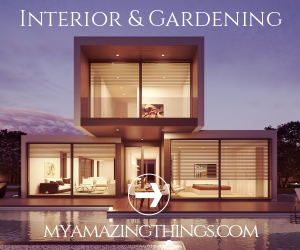 Besides being very easy to make, you will be amazed by the result! Maybe you want to have a little corner for yourself? This portable seating will be the place where you can relax after a long day. And it is really easy to make. 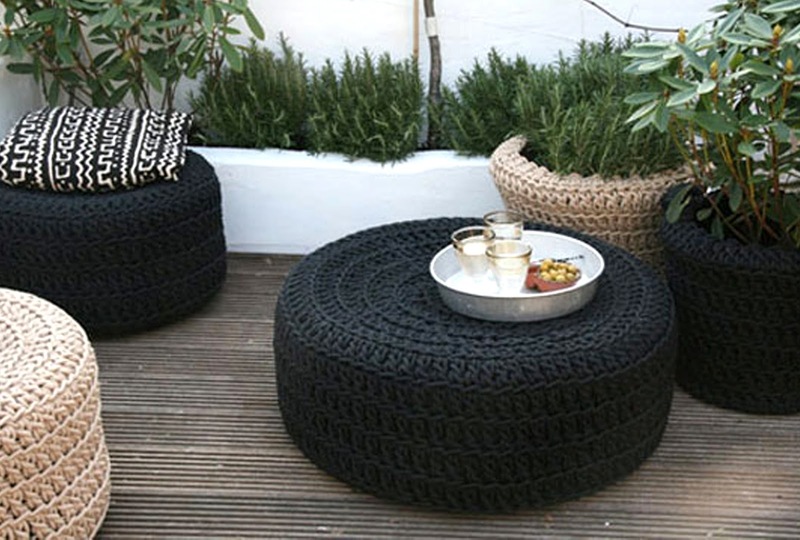 Those old tires can be converted into comfortable seating for your backyard! Cover them with nice fabric. 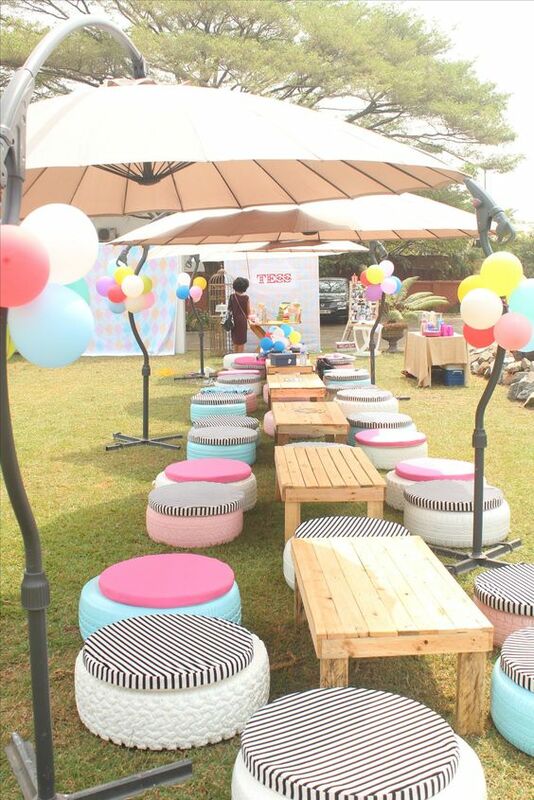 Put some pillows and you have some comfy seats that you can enjoy! 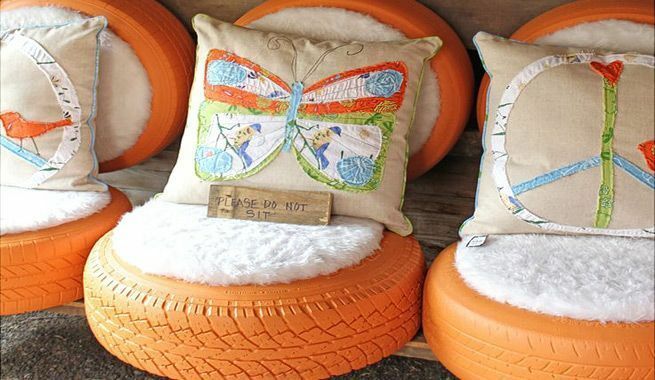 Another great idea for old tires! You can paint your old tires in some fancy colors. Place a soft cushion on top and you can make as many seats as you want. These are perfect for yard parties! 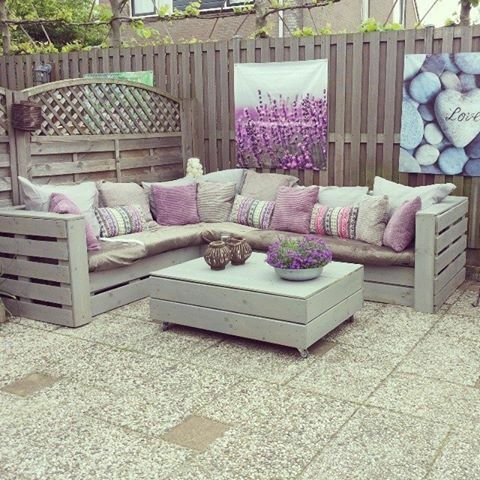 Such a brilliant idea for your yard! 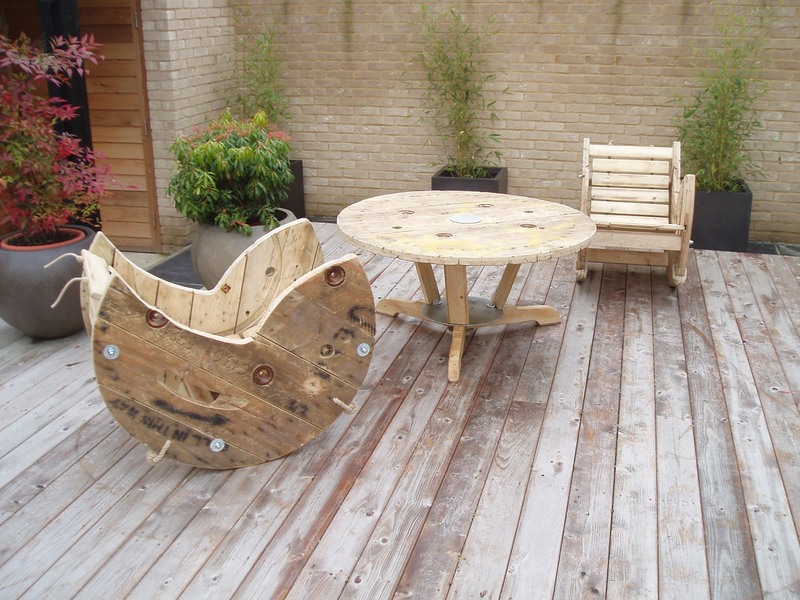 Cable spool can be transformed into amazing rocking chairs. You will want to enjoy these for hours. Transforming old barrels sounds like a tough thing to do , but this one is possible. These ones look very decorative! 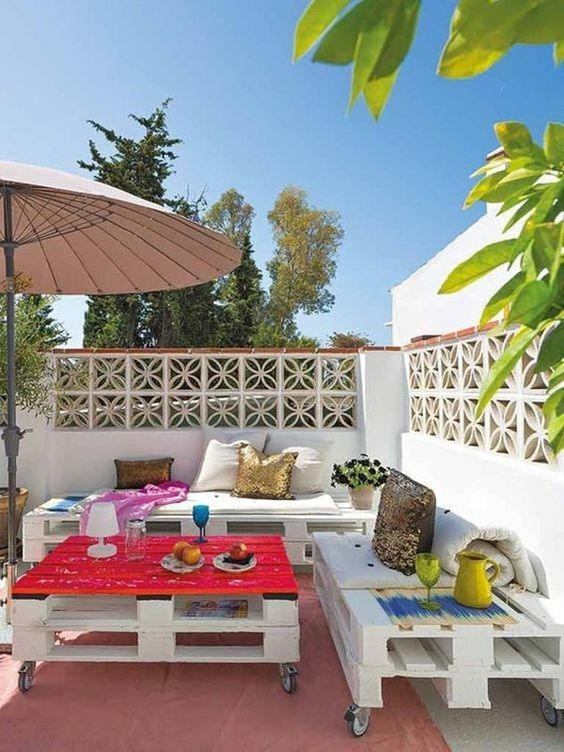 You would certainly love to have a cozy corner in your yard where you can relax and enjoy. This idea will be the perfect for creating that. This seating is very easy to make. You only need wood and a small mattress. 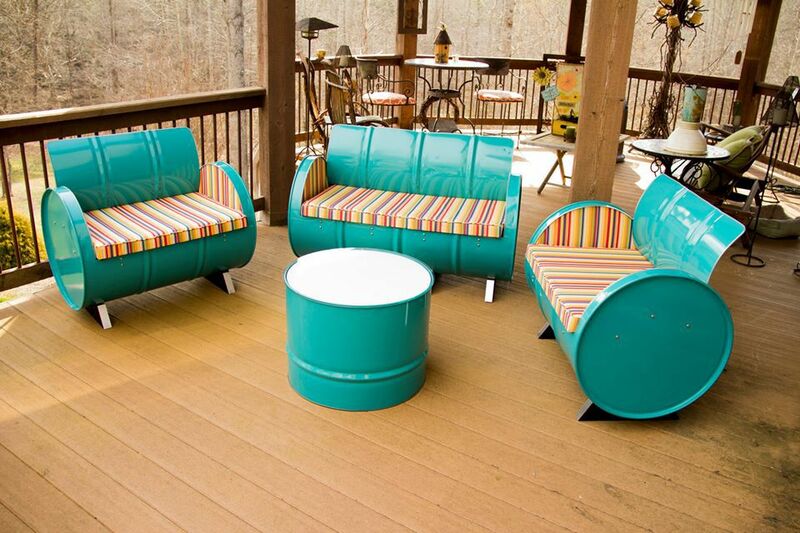 If you have old metal barrels just lying there, you can create beautiful seating!